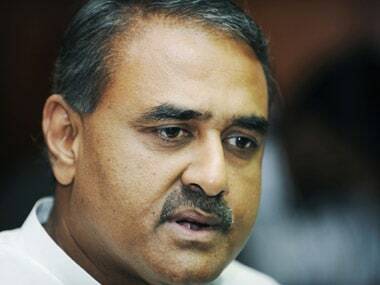 Vasco: Mohun Bagan kept their title hopes alive with a 2-0 victory over Indian Arrows in an I-League match on Tuesday. They are now placed fourth in the table while the young Arrows who finished their league engagement with 15 points from 18 matches are at the bottom. Arrows coach Luis Norton de Matos made five changes from their loss against Aizawl FC in their previous game. Bagan made only one change from their win against NEROCA in the last match. Bagan controlled the proceeding and probed into the rival half with steady flow of passes and mostly played the long ball to unsettle the rival defence. 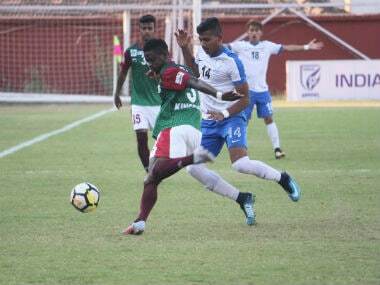 But in the 26th minute Jitendra Singh failed to clear a long ball inside the box, Dicka who was close to Jitendra found the net with a back volley to take his tally to 12 goals. Bagan coach Sankarlal Chakraborty made their first change in the last quarter of the first half bringing in Gurjinder Kumar in place of Ricky Lallawmawma and the move paid off as Kumar from the left flank send a low cross into the box where Azharuddin Mallick failed to connect in but Akram Moghrabi who followed the move tapped the ball into the net in the 41st minute. Indian Arrows who defended well in the first half came with occasional counter attacks and had the first chance to take lead when a quick exchange between Nongdamba Naorem and Rahul Kannoly saw the former send a cross inside the box for Rahim Ali who squared the ball to Amarjit Singh but the latter's low shot was put out by rival keeper Shilton Paul. Dicka could have swelled the lead after the break but was unlucky when his header hit the post off a cross from Nikhil Kadam in the 59th minute. Thereafter there was not much goal bound moves as both teams failed to break each other's defence which saw play confined to the midfield. 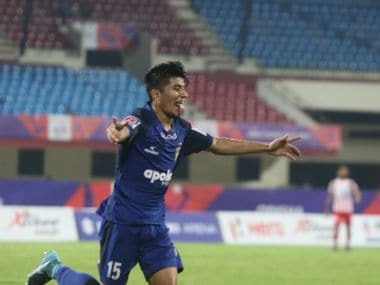 Arrows who tried to break the rival defence had a chance to score but Rahul Kannooly who was unmarked inside the box failed to direct his shot on target off a pass from Deepak Tangri.